Book Blitz time! 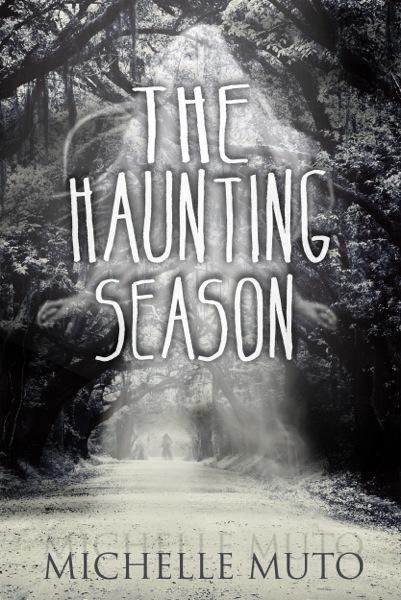 This blitz is for The Haunting Season by Michelle Muto. This blitz is hosted by Xpresso Book Tours. 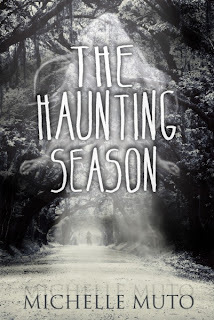 There's a creepy excerpt below and there's a giveaway to enter. Good luck! It was only when the crickets and frogs stopped that Jess awoke. She blinked, trying to adjust her eyes to the dark. She turnned back over, expecting Allison to be either still sitting up, or asleep. But her bed was empty ad Allison stood in front of the dresser, hands at her sides, staring at the mirror. Alarmed, Jess sat upright. Allison stood just as still as she had upon Jess’s wakening. “He lives here. With the others.”“Others?” Jess stepped closer to the mirror, leaning against the dresser to get a better look. Her breath fogged it enough to reveal a single name, written backward: Riley. ooops! 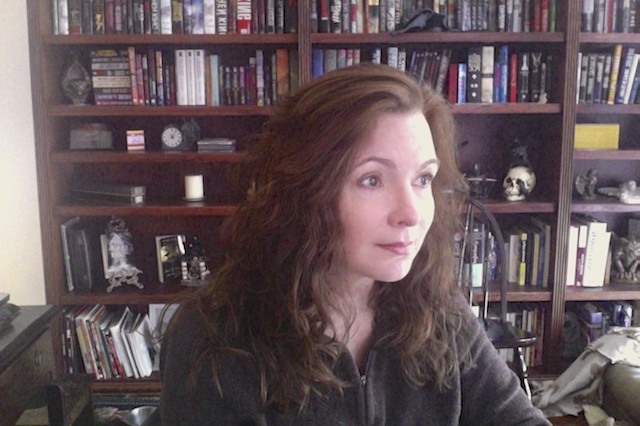 I forgot to say I am Kathleen on the RC. I have ALWAYS loved ghost stories!! Starting with Alfred Hitchcock and Vincent Price to Night Gallery and Twilight Zone. I have only read a few ghost stories, but I did enjoy them. Yes - I liked Anna Dressed in Blood and the Body Finder series! Yes, I do love ghost stories! Thanks! Yes. Especially the TV shows about people that encountered ghosts.